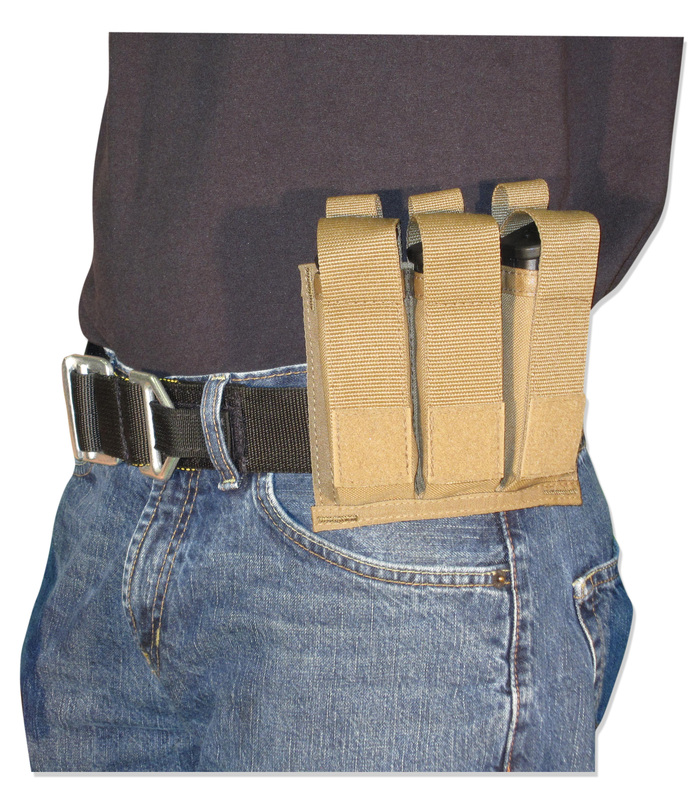 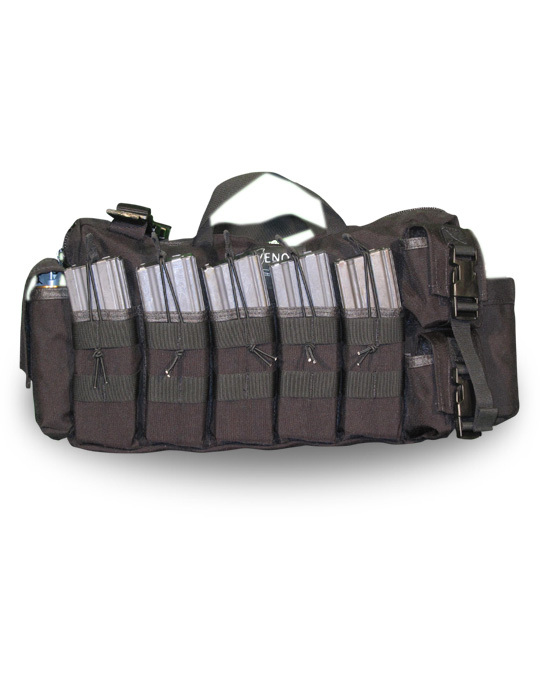 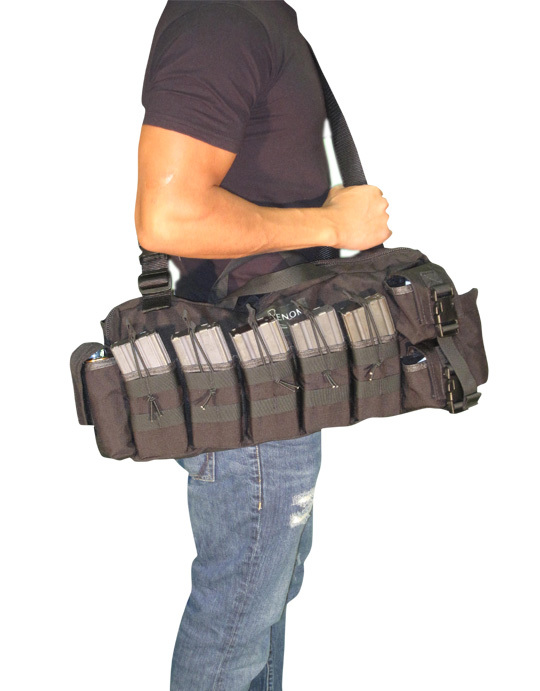 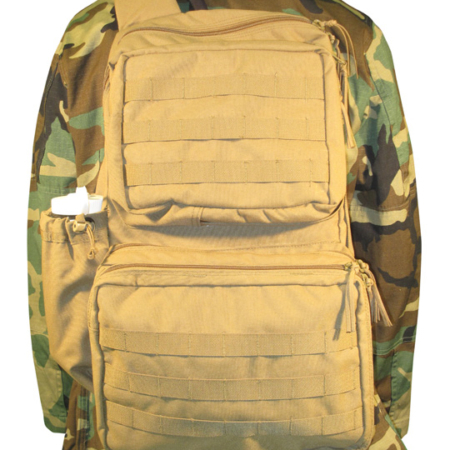 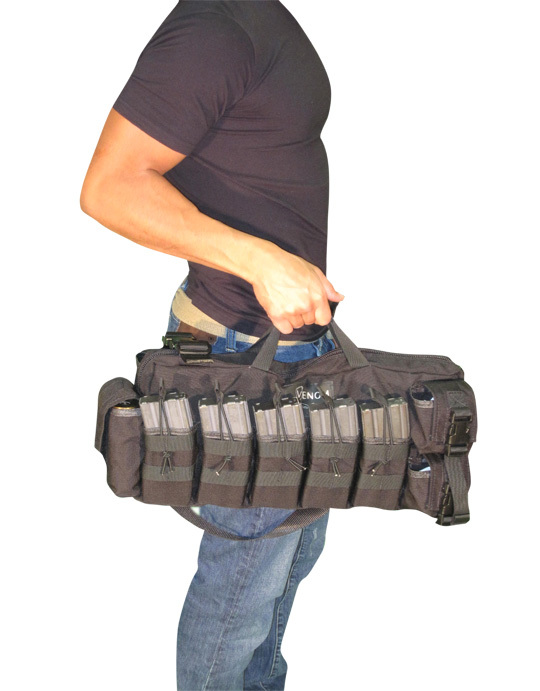 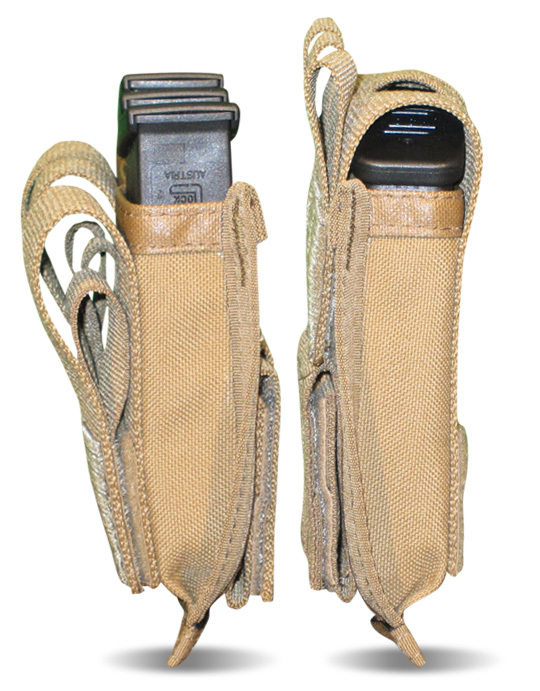 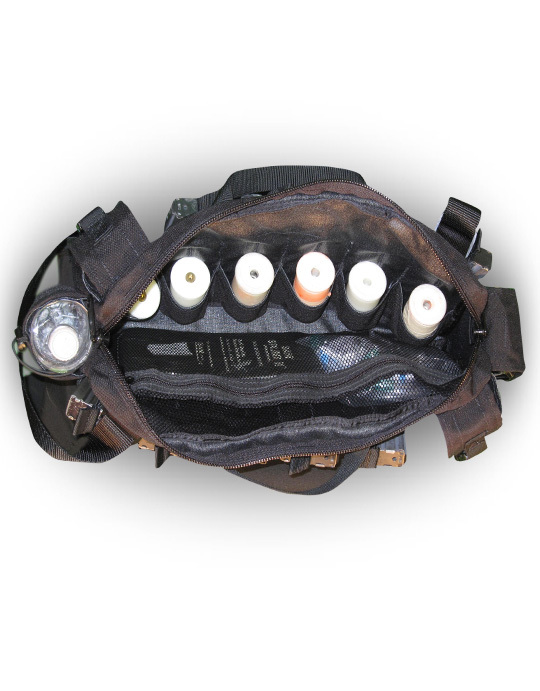 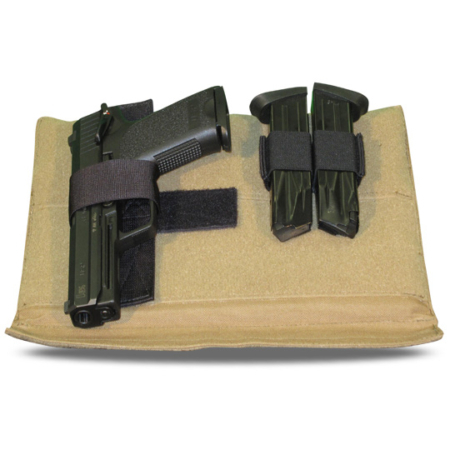 Designed for the active shooter, this Bail Out Bag is the ideal product to have. 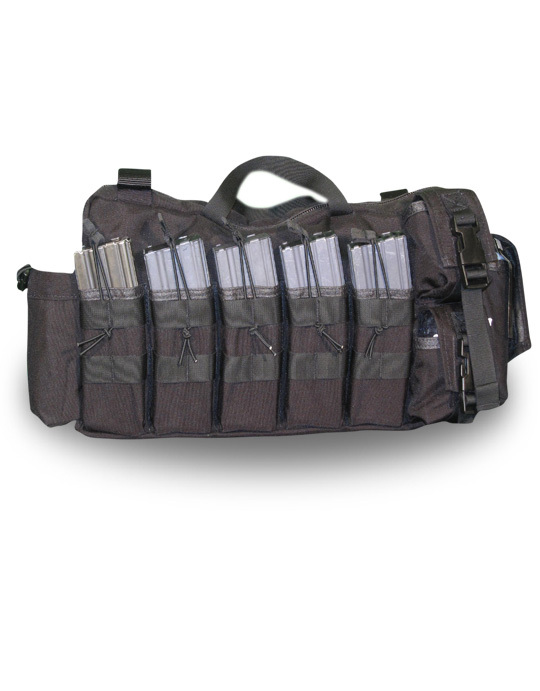 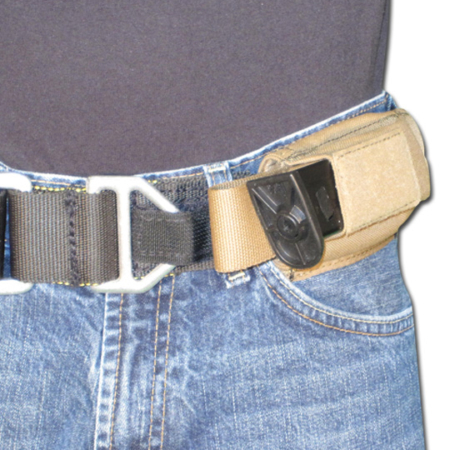 The layout and design, allow for quick and easy access to all pockets and stored items. 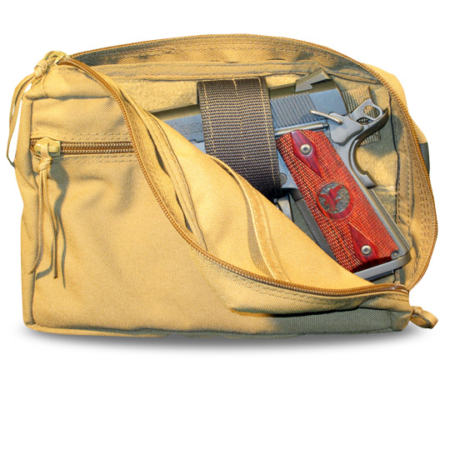 It is compact, but allows for the storage of all necessary items. 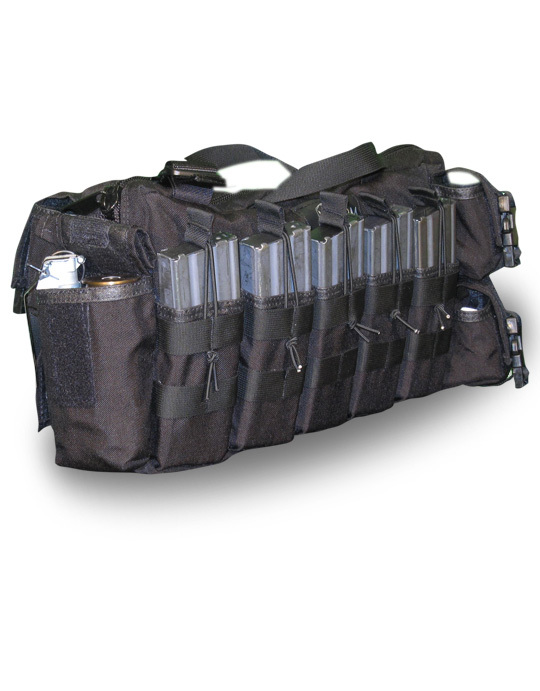 •2 external pockets for water bottle, glasses, etc.